First, welcome to our Strategy and H&T Guide for the mobile version of what may very well be the best armored combat simulator that was ever created: World of Tanks Blitz. This is divided into two main sections - the Walk Through Guide and the Hints & Tips Section. The Walk Through Guide is intended to provide you with an easy-to-follow tutorial for the game that you can consult as needed having already gone through the official tutorial in the game. In addition to covering the lessons that are taught we also go into some detail on the background for those lessons and the Basic Strategy involved. We have found that this sort of information really helps players who are new to armored combat to better understand the reasoning and reasons behind the different approaches, making them better warriors as a result. Before we get to the guide and the H&T sections there are some minor issues that we need to cover for your benefit. While this is concepts and content that is usually outside of the normal scope of a WTG or H&T the unique situation and game play mechanics are such that having this info can be a decided advantage for the typical gamer. Not that we are saying you are a typical gamer - rather we think you will benefit from knowing most of this stuff. Just saying. 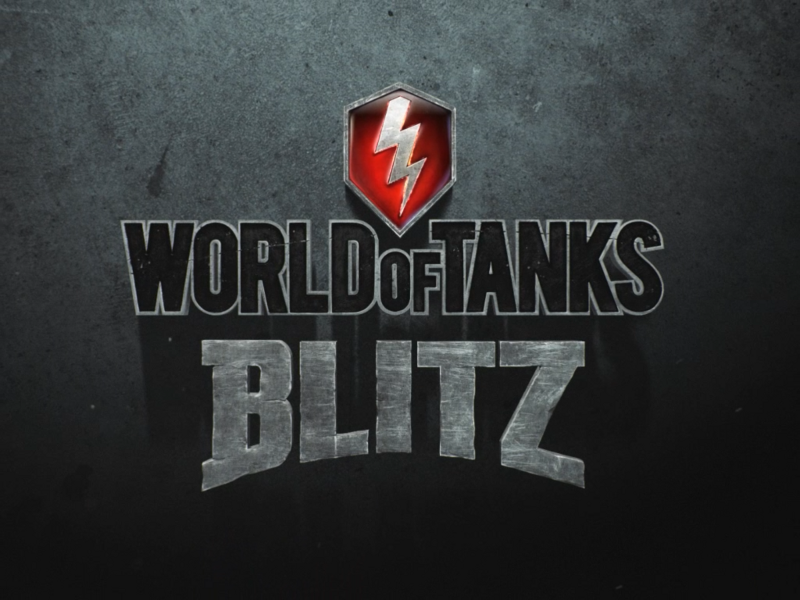 First: You should already be aware that Blitz is the iOS and mobile translation of the base game, World of Tanks. WoT started out on PC, where it made an incredible mark, and then migrated to the Xbox 360 console platform where it gained equal popularity. The jump to iOS - specifically to the iPad - is not really all that great a surprise. 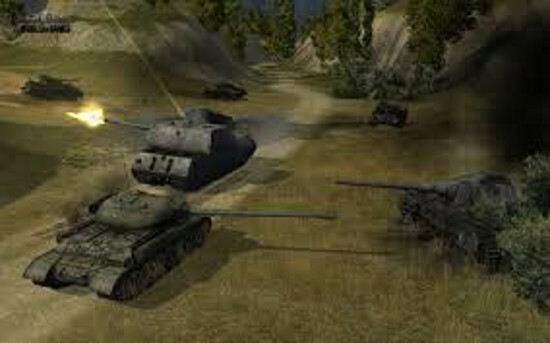 This is NOT a good situation but thanks to the elastic Ego of the Tankers in each tank they pretty much all believe they have the upper hand here! We have been covering WoT since it first arrived on PC in April 2011 (technically it first arrived in August of 2010 but we don't read and write in Russian so...). The wizards behind the game make for very entertaining hosts at E3, where they show up every year and stock their booth at the show with a few real tanks with real treads and real guns just for fits and shiggles. Second: If you are not already aware of this you should know that Tankers (The general nickname for armored combat specialists of this flavor is preferred to be "Tanker" FYI) have the largest egos among ALL of the different specialist warriors among all of the service branches. To say that a typical Tanker has ego issues is like saying "rain is wet" because they do. Oh yes. They do. That said, and all things being equal, as long as you are willing to tolerate the egos of these virtual warriors (their egos are NOT virtual) the very high entertainment value that WoT can deliver will more than make it worth it. So with all of that in mind, we again welcome you to our Blitz guide and hope that it provides you with useful information as you begin the rugged climb to the top of the skill levels as a tank commander and armored warrior!